When a shocking family secret is revealed, 20-something journalist Cat Coombs finds herself falling into a dark spiral. Wild, glamorous nights out in London and raging hangovers the next day become her norm, leading to a terrible mistake one night while visiting family in America, on the island of Nantucket. It's a mistake for which she can't forgive herself. When she returns home, she confronts the unavoidable reality of her life and knows it's time to grow up. But she doesn't know if she'll ever be able to earn the forgiveness of the people she hurt. As the years pass, Cat grows into her 40s, a struggling single mother coping with a newfound sobriety and determined to finally make amends. 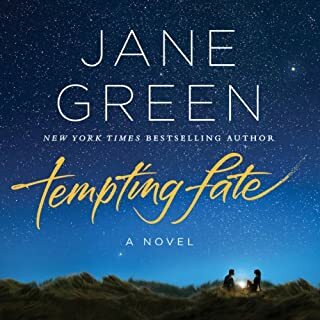 Traveling back to her past, to the family she left behind on Nantucket all those years ago, she may be able to earn their forgiveness, but in doing so she may risk losing the very people she loves the most. 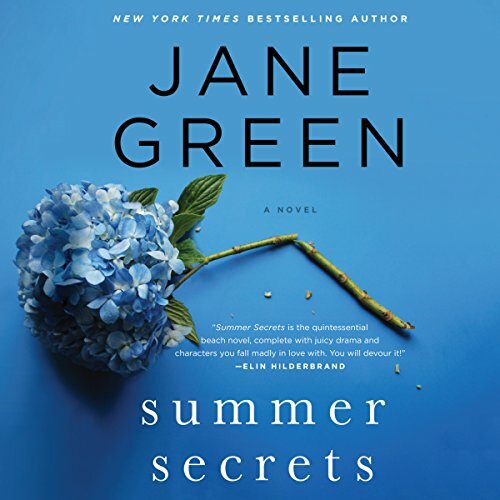 Told with Jane Green's keen eye for detailing the emotional landscape of the heart, Summer Secrets is at once a compelling drama and a beautifully rendered portrait of relationships, betrayals, and forgiveness, about accepting the things we cannot change, finding the courage to change the things we can, and being strong enough to weather the storms. 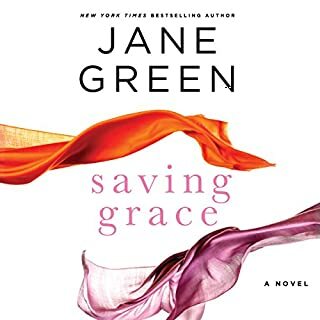 Love Jane Green the author. Jane Green the narrator, not so much. Love all her books. Will get from library, can't get past the first hour and a half. This book almost drove me to drink. Luscious meal to entice her ex- husband back to her, that is the extent of her doing for others. 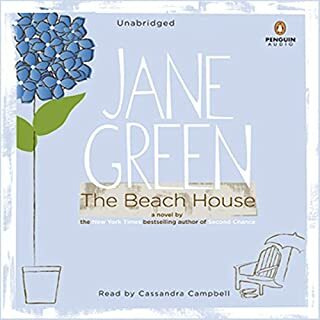 I enjoyed listening to this book commuting and on the beach. It was light and entertaining even though it is about an alcoholic. The story would have been better if the main character could have explored her relationship with her father and her father and sisters' relationship to alcohol more. 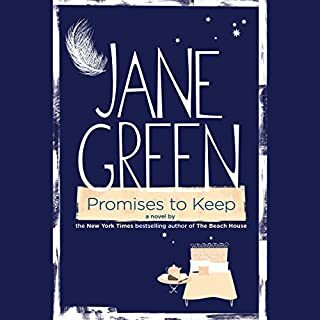 What didn’t you like about Jane Green’s performance? The narration was painfully slow. So painful, I had to put the speed to 1.25 and then it sounded normal. I thought it sounded like she was literally on opiates herself at the 100% speed. I almost thought there was a technical problem. 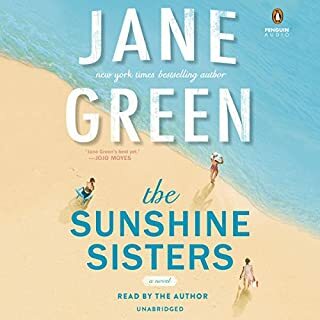 Good beach read, if you like Jane Green novels. Narration unbearable. Needs a professional! What disappointed you about Summer Secrets? The authors sloooow monotone made it hard to listen. Variation in tone, giving each character a personality by giving them a unique voice, deepening tone for males etc.. are all things a professional can provide that the author unfortunately did not. And those gasps mid sentence ugh. The storyline was ok (not her best- I've read them all) but the narration really detracted from the whole experience. There was another book performed by her about which I felt the same. She should stick to writing. I wish I'd taken another reviewers advice and increased the speed. I think this book is for people in recovery...the focus was VERY AA and alcohol driven...not what I expected. I realize she is the author...perhaps she should have a professional read? While she has a great voice and accent...maybe someone with more range?? Just a thought. Disappointment..shame on me, I should have read reviews, and it's been so long since I have ordered an audible (one month) I neglected to do so. I wish I had that credit back. AA...doesn’t stand for what you think. Oh wait yes it does...this was a terrible repetitive read that made several members of our book club almost drop out. I have nothing positive to say about this book. It literally made me want to drink in excess in public on a beach, sleep with my husbands sister, and ruin my own life, if that would mean I would never have to finish reading it. And yet I did finish reading praying it would suddenly have done redeeming quality...I was wrong! RUN...run run run just as fast as you can to a totally different book. I enjoyed the story and it's insights into the curse of alcohol from which so many suffer. This book is a depressing account of an alcoholic's journey and it drags on and on. I kept thinking I would get to a happier time but after 13 chapters I had to stop listening. Has Summer Secrets turned you off from other books in this genre? I loved this book. I also thought the author did an excellent job as a narrator. Her voice is nice and she handles the different voices and accents well. This total chick lit, a great "beach read" so if that's what you're looking for, this is a great book. What sets it apart from all the other novels in that genre is that this one covers alcoholism perfectly and deeply. The novel is rich in AA traditions, so if you are familiar with AA, the steps, the slogans, meetings, alcoholism as a family disease, etc. You will love and devour this book. I am going to recommend it to any woman early in her sobriety. In many ways, this novel is long speaker meeting. The story starts with a 20-something woman who notices her life has stayed the same while her friends are all getting married and having babies, which is what she wants too. She decides to make a change to get what she wants... and does! She meets the man, has the baby, has it all, becomes too confident and takes it for granted, forgets that what it takes to get there is what it takes to stay there, and one little slip leads to another, until she's frustrated that she let this happen, that she let bad habits in, and it was worse this time, so there's an even bigger mess to clean, and is it too late? Can she even get back what she lost? 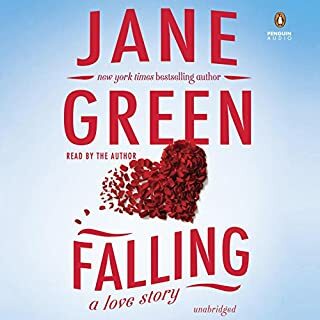 As for Jane-Green-the-narrator, I want to listen to her again, I'm buying another of her books because I liked this one, and I liked her reading. I've listened to over 300 books and she is definitely in the top 25%.